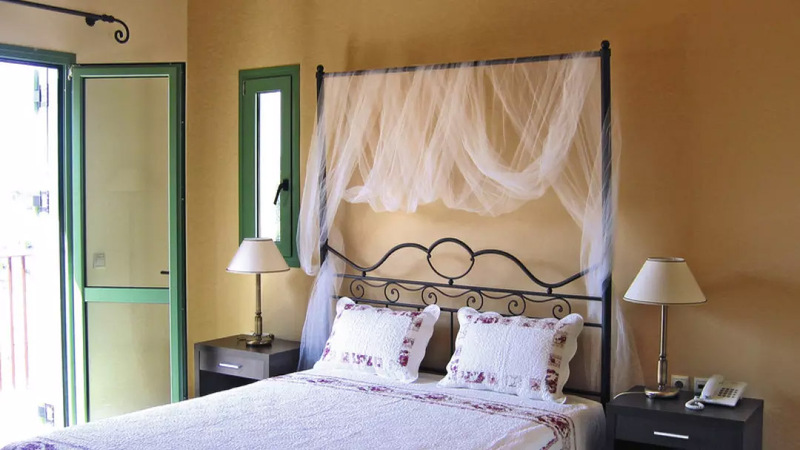 Two suites, Double, Twin, Triple rooms, either with sea view balconies, or partial sea view verandas, private WC with shower and hairdryer, queen size beds, or twin beds all with anatomical mattresses, air condition, satellite TV, wired internet, direct dial phone, fridge , safety box. These double rooms are designed with a classic feel. There’s a terrace overlooking the garden for that extra bit of space outside. These twin rooms feature a bright and airy style. Outside there’s a terrace overlooking a partial sea view for that extra bit of space. 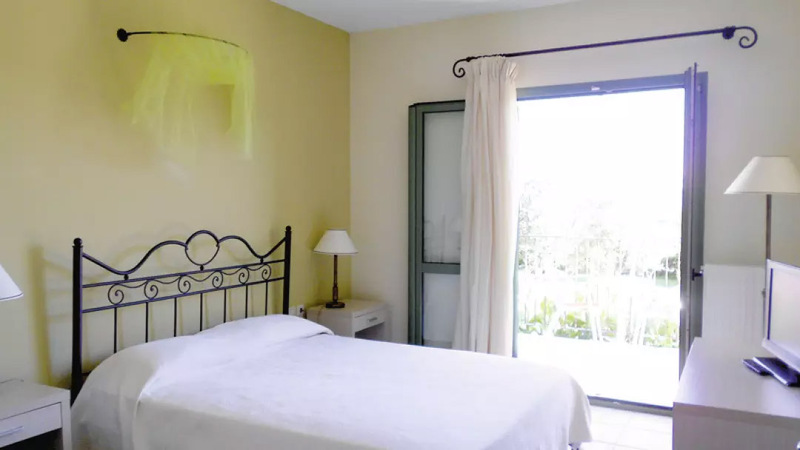 These double rooms cater for up to 3, an extra bed is added for the third person. There’s a balcony overlooking the sea for that extra bit of space outside. These twin rooms are designed with a classic style. There’s a balcony overlooking the sea outside for that extra bit of space. These double rooms have a terrace, for a little outside space. 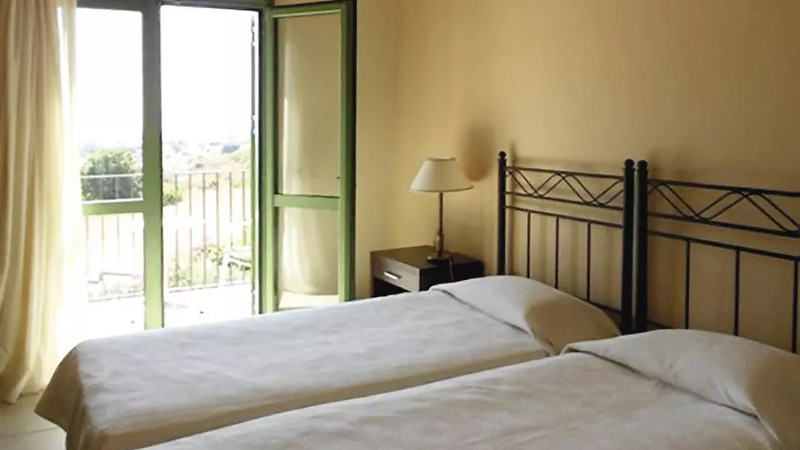 You’ll also have a partial sea view and an extra bed in the bedroom when sleeping up to 3.